Brian is a 30-year industry veteran known for his upbeat attitude and his skills as a master carpenter and a problem-solver. 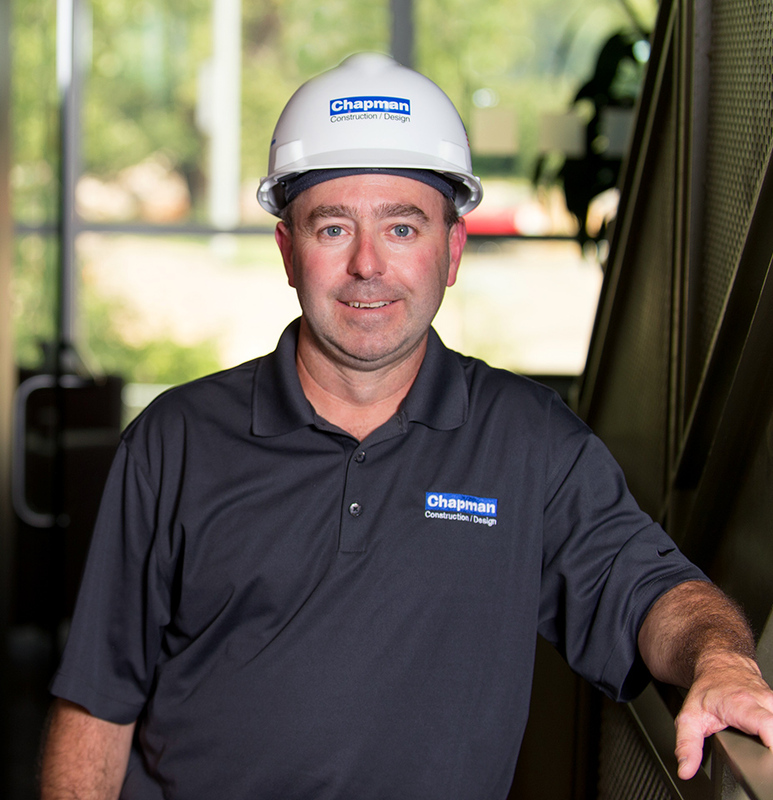 Brian cites his great co-workers and clients as the reasons he’s been with Chapman for more than twenty five years. Brian loves the outdoors, so in the summer you’ll often find him at his New Hampshire camp, spending time with his family and cooking up some tasty barbeque. 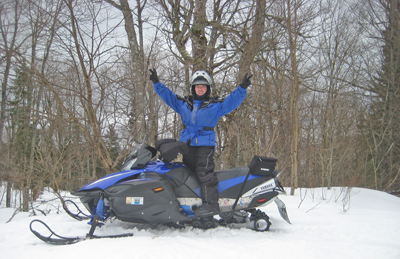 Brian riding his snowmobile in Vermont.